And it's in cinemas this July! (SPOT.ph) If it seems like everyone is flying off for vacation and you keep missing out on seat sales, the best option for a frustrated traveler is to live vicariously through movies and TV shows...at least for now, anyway. 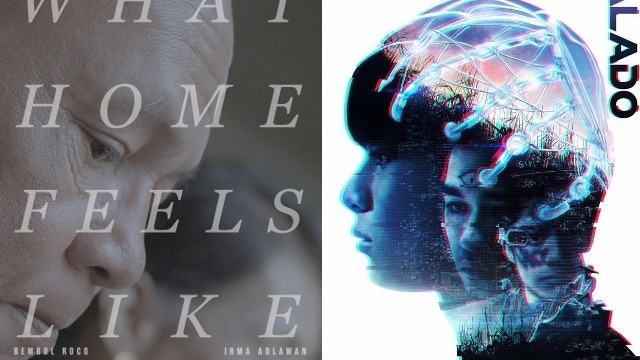 Take, for instance, this new Pinoy indie film that will jet you off to picture-perfect Japan. Set in Hokkaido, Kita Kita stars Alessandra de Rossi as Lea, a taxi tour guide who suffers from temporary blindness after an accident. She befriends her neighbor, Tonyo (Empoy Marquez), and they eventually fall in love. Aside from the gorgeous Japan scenery, Kita Kita's light and witty script (as seen in the previous trailers) already has fans eager to see it in theaters on July 19. It's helmed by Sigrid Andrea Bernardo (Lorna and Ang Huling Cha-Cha Ni Anita), and produced by Piolo Pascual's independent production company, Spring Films (Kimmy Dora). Kita Kita was recently graded "A" by the Cinema Evaluation Board. According to a report by PEP.ph, the film was initially planned as a submission for the 2016 Metro Manila Film Festival, but was pulled out for additional editing.